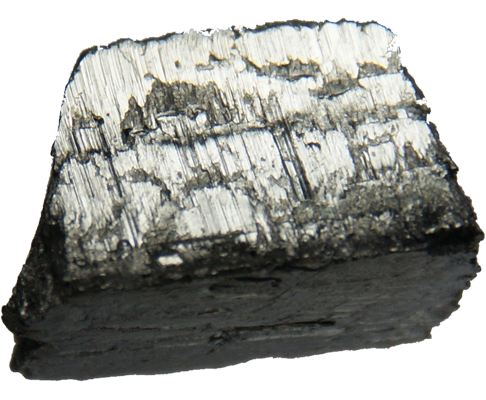 Erbium is a lustrous, silvery metal, soft, malleable. 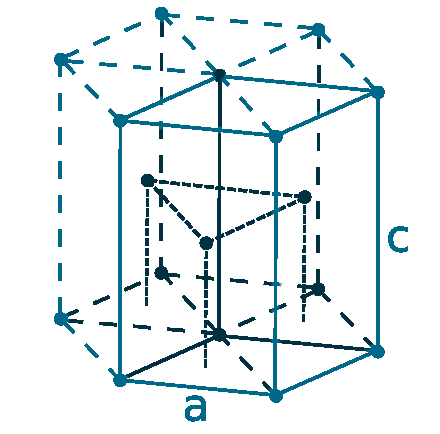 It is very stable in air, but it reacts very slowly with oxygen and water and dissolves in acids. It’s Salts are Pink coloured and has a sharp adsorption spectra in visible, ultraviolet and infrared light. 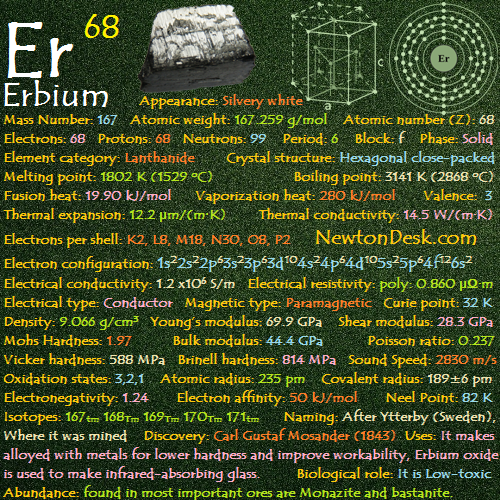 Erbium has nuclear and metallurgical uses. When Erbiums alloyed with metals such as vanadium, it lowers their hardness and improves their workability. Erbium oxide is used to make infrared-absorbing glass (safety glasses for welders and metal workers). Due to its pink coloured, Erbium is also used to give colour to some sunglasses and imitation gems. 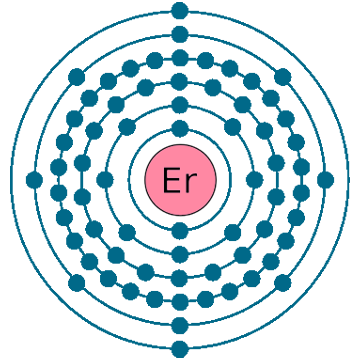 Erbium is used as a photographic filter as well, and to dope optical fibers at regular intervals to amplify signals. Biological role: It is Low-toxic, it should be handled with care. It is found in most important ores are Monazite and bastanite like other rare elements. Other sources are xenotime and euxenite. Around 500 tons are produced world wide annually.